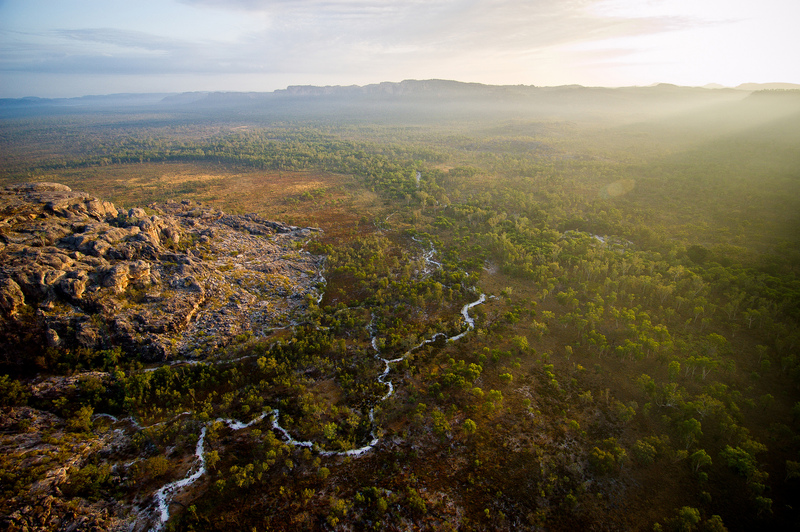 Rent a private jet to Darwin, the capital city of Australia’s Northern Territory and former frontier outpost that serves as the gateway into Kakadu National Park. Whether traveling for a luxury vacation or business, our Darwin, Australia jet charter brokers can arrange a private flight to/from Darwin and neighboring areas. Travel to Australia using our Darwin private jet charter service and arrive in style! Darwin is a city in Northern Territory (NT), Australia. It is one of the many travel destinations our clients fly to. Darwin provides many five star hotel options for luxury vacations, getaways, business travel, and events. The below list of luxury hotels are based on many factors including passenger feedback, location, amenities, and online reviews. Once arriving into Darwin via luxury private jet, our Darwin jet charter service brokers can also arrange ground transportation to/from the hotel of your choice. The Wave Lagoon is the perfect recreational swimming area, right around the waterfront. It’s often busy, and best to get there early, but it’s an inexpensive way to spend a day having fun. A great place to take the kids, the Berry Springs Nature Park is a nice place to spend the day. There are several pools, one of which has a waterfall you can swim down. There are also facilities for BBQ, a great chance to have a picnic. A nice place to sit back and unravel, the Wharf Precinct offers plenty for those who want to relax. It also acts as a cafe for a good meal. The East Point Reserve is a beautiful place for walks, picnics, or just taking in the natural environment. There are some great photo ops here as well. Request a Quote or give us a call at 1-888-987-5387 to speak with one of our Darwin private jet charter brokers for your next luxury vacation, business trip, or special event.